Dotsie has been entertaining the massive for 30 plus years, playing all genres of Jamaican music. 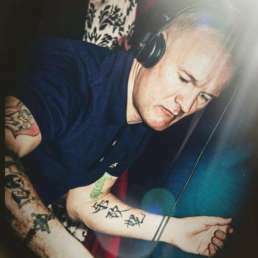 He began originally at his own ska and reggae nights in 80s Dublin, before stepping out with the roots reggae sound of the Firehouse Skank crew in the 90s. 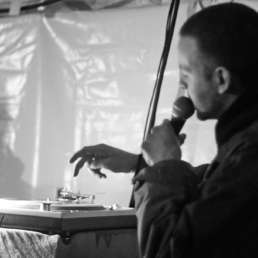 In the noughties he signed up with Worries Outernational, Ireland’s premier sound and dubplate specialists. 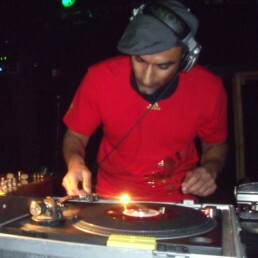 This has seen him deejay in Germany, Italy, Spain, France, Switzerland and the UK, as well as at their infamous Dancehall Styles and Reggae Fever weekly clubs in Dublin. 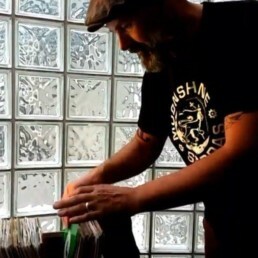 He is presently a regular selector at the Thomas House Dublin where he runs both the 45 Fever and Revolt club nights.